Explore the beauty and cultural bliss that is Spain. Barcelona is home to one of the most exquisite and gorgeous museums in the world; the Victor Balaguer Museum. 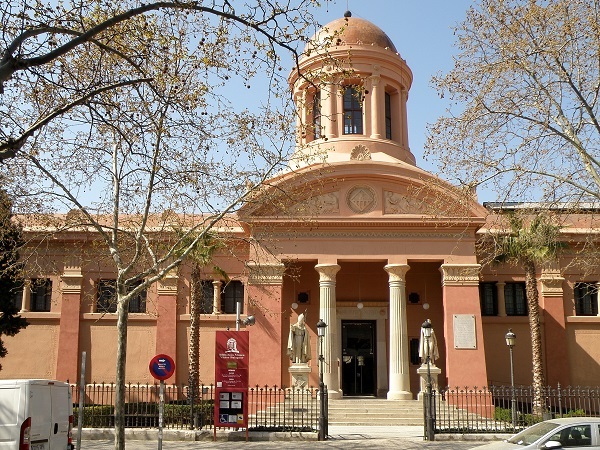 Located in the heart Vilanova i Geltru, the museum is incorporated into the National Library of Catalonia. Visitors can marvel at the great works of art, with a lot of works from famous painters such as Ramon Marti Alsina, Santiago Rusiñol , Modest Urgell and Joaquim Vayreda. The site is pretty accessible, you actually get to the museum straight from train yard. The museum is closed by our family hotel in Vilanova i la Geltrú. 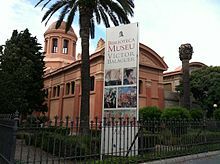 Established in 1884, the museum was founded as a gift to citizens of Barcelona by a famous politician and writer known as Victor Balaguer i Cirera. 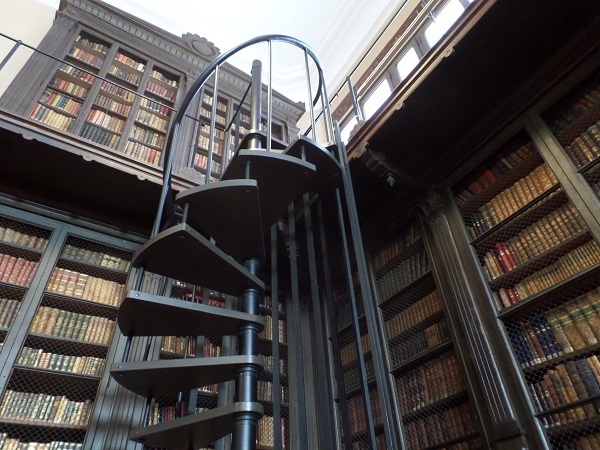 Initially it was set up as a library and museum with the building design having a touch of neo-Greek ornamental elements. The founder did a pretty good job of providing a lot of material from different corners of the world. The museum has a plethora of painting genres which represent different artistic styles and different times in history. Take a journey through time in the 19th century art gallery. Experience the Romanticism, Realism as well as Symbolism expressed in the paintings. The collections in this section are pretty extensive since a large collection of the initial batch of paintings is radiantly displayed. The room is excellently displayed complete with velvet walls which carry a part of history. Saving the best for last, the contemporary section pretty much contains the most impressive collection in the museum. Much of the work is as random pattern as artistic freedom and expression is exhibited. Different styles through the informalist movement scheme are laid out in the paintings. There’s not an iota of doubt that this is the most complete infomalist collection in all of Catalonia.